The best value for money afternoon tea in London has to be at The Fan Museum in Greenwich. For a fraction of the cost of most hotel afternoon teas you’ll enjoy a refreshing pot of tea with delicious scones, carrot cake and your choice of lemon drizzle or salted caramel brownie. Located at the beautiful Wallace Collection Gallery not too far from Hyde Park, this is the perfect afternoon tea for art lovers. With homemade finger sandwiches, freshly baked scones and an assortment of Peyton and Byrne mini cakes and pastries you’ll be in for a treat. Located at the infamous Liberty department store, this is the perfect afternoon tea if you’re looking to combine a love of traditional afternoon tea with a love of high end shopping. If you’re lucky you might spot some celebrities hanging out here. 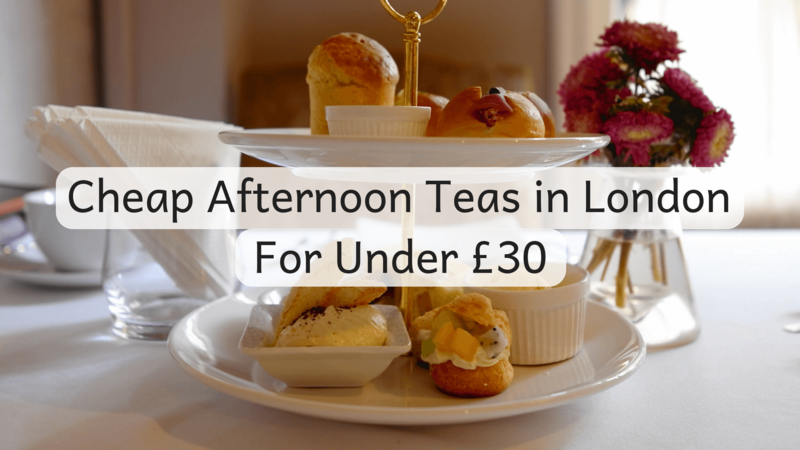 One of the more expensive afternoon teas in the list but one you won’t regret spending a little extra on is found at Bea’s of Bloomsbury and can be enjoyed at either the Bloomsbury, St Paul or Marylebone location. They offer not only the standard afternoon tea but also vegetarian and wheat free options. Not a place I would have expected to see an afternoon tea is The German Gymnasium located near King’s Cross St Pancras. It’s an English afternoon tea with a German twist so great for those looking for something slightly different. They also have a gluten free and vegetarian version available. Can you ask for a more London setting for an afternoon tea than overlooking the hustle and bustle of Borough Market? With vegetarian and gluten free options and even a kids menu for only £10, they have an afternoon tea for everyone. 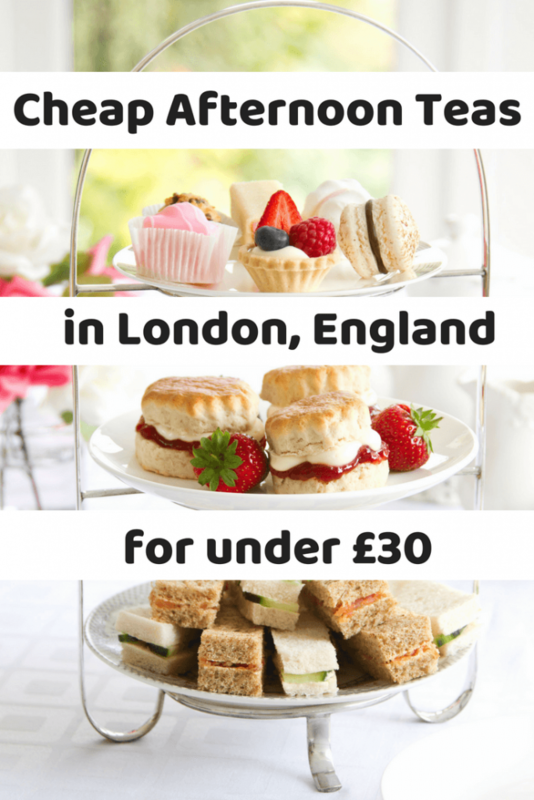 Another one of the more expensive afternoon teas on the list but one that is definitely worth spending the money on. St Ermin’s Hotel know how to product elegant themed afternoon teas and they even offer a gluten free version. They use their afternoon teas to celebrate events throughout the year. The current being a celebration of winter arriving.